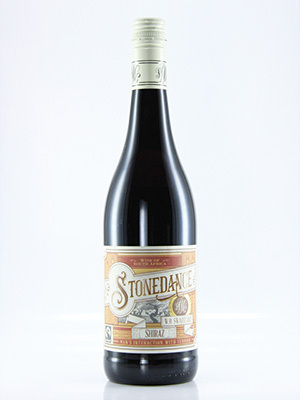 Medium-bodied with lots of fruit and hints of spice. A lovely, smooth wine. Good value, lighter style Shiraz.